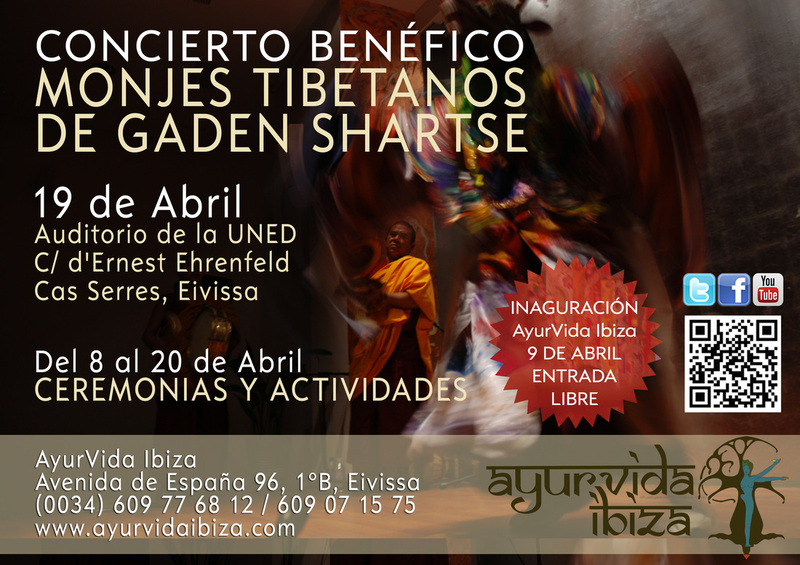 Since 2006 we are collaborating with the Gaden Shartse monastery. Today with headquarters in the state of Karnataka, in the south of India. About three thousand monks live in this Monastery. 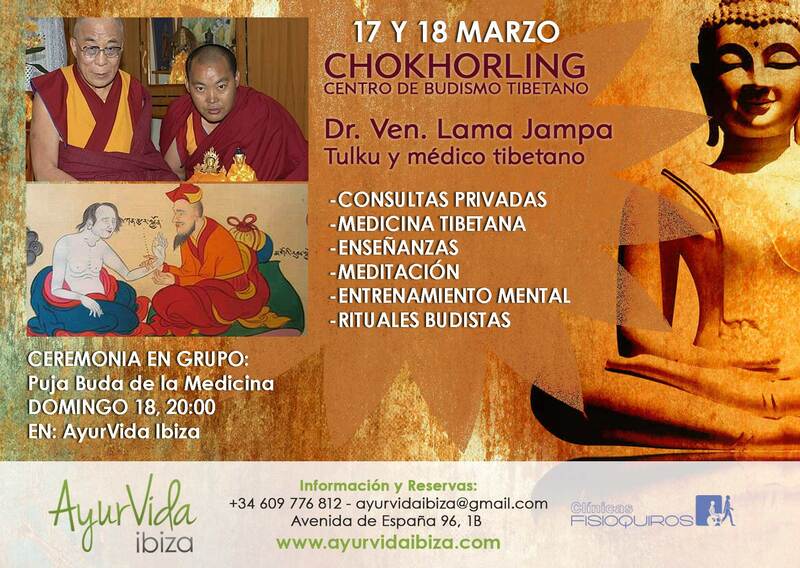 Every year we have welcomed, cared for, accompanied and translated groups of Tibetan lamas, who came to Spain to teach, initiation, blessing rituals, astrology and Tibetan medicine, and thus be able to help the monastery, since it is only subsidized by this type of tours. The most important mission of these tours and travel with Beyond the Journey (www.masalladelviaje.com), is to preserve and help maintain the Tibetan culture, a culture that is in danger of disappearing if it is not helped. Since the Chinese invasion of Tibet, there has been a rapid destruction of all aspects of Tibetan culture. Beginning with the disintegration of their state, their religion and their language. The basis of Tibetan culture, largely influenced by its religion and philosophy, remains intact in exile, between Dharamshala where the residence of the Dalai Lama and the seat of the Tibetan government in exile, and the great monastic universities of the south are located of India (Ganden, Drepung and Sera). 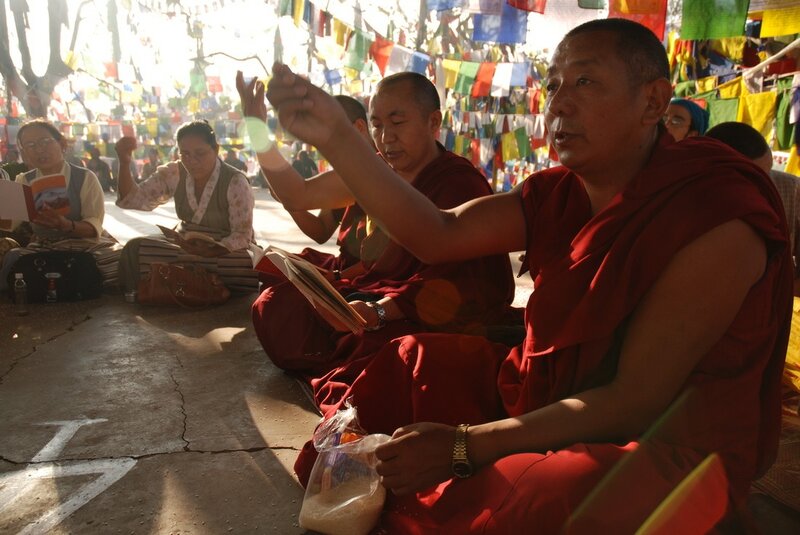 The monks will carry out individual activities, such as energy purifications, personal consultations with Mo, and sessions of Tibetan Astrology and Medicine. They will also give teachings, initiations, pujas and Chod sessions, as well as perform mandalas and sacred songs. There are several new initiations and bids. Also blessings of houses and families or of children.